CAE students and families had a lot of fun at the Northside Fall Festival last weekend. There were fun games and fantastic friends. 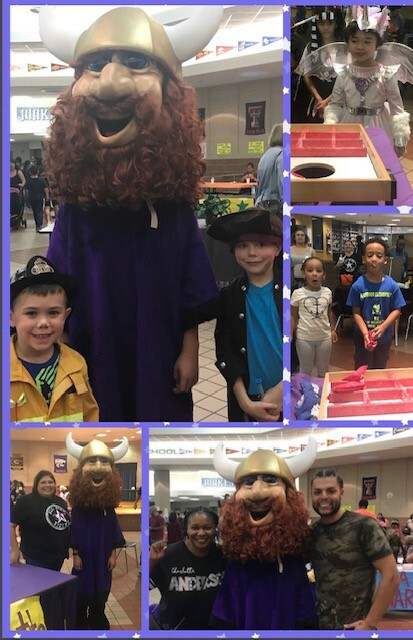 Thank you to MISD staff who set up games and volunteered their time to host.